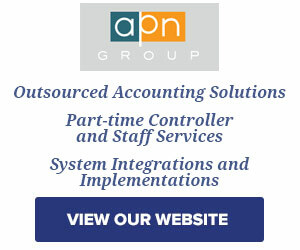 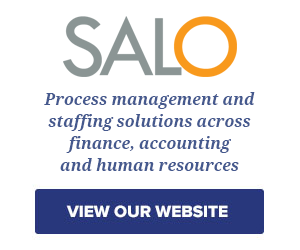 We deliver results through process management and staffing solutions across finance, accounting and human resources. 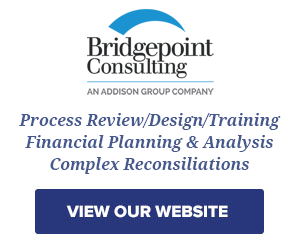 In the areas of process management, our disciplines include project & change management, business process improvement, and systems implementation. 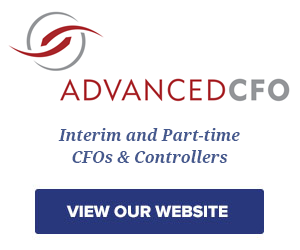 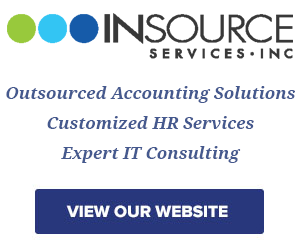 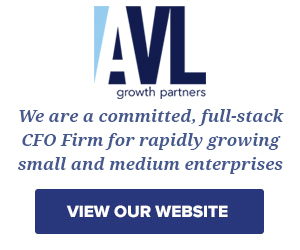 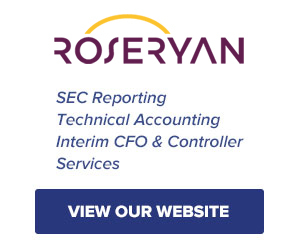 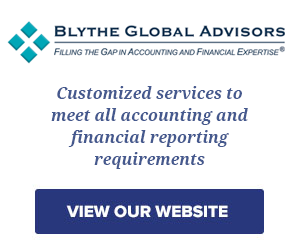 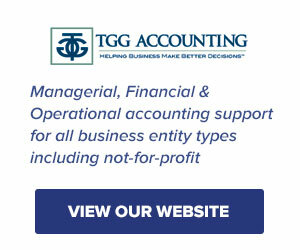 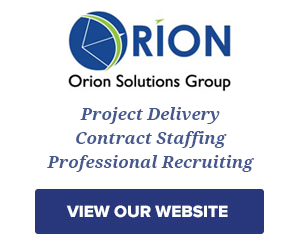 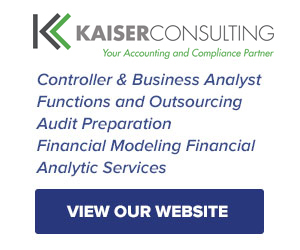 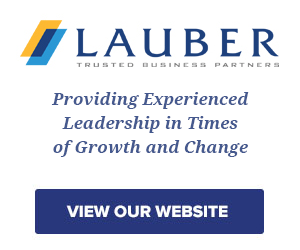 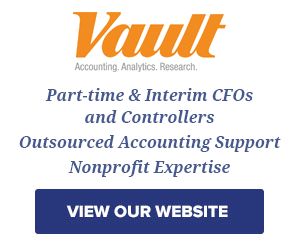 Our staffing solutions include interim roles (CFO, Controller, Financial Modeling, SEC, SOX/internal audit, functional roles in finance, accounting and human resources), project augmentation, and mentoring. 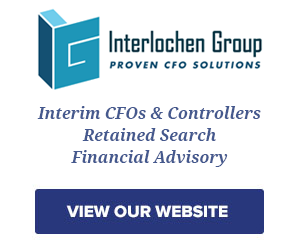 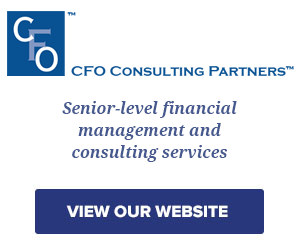 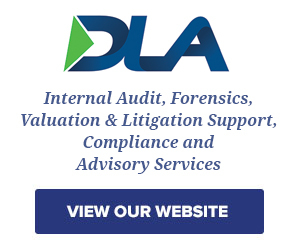 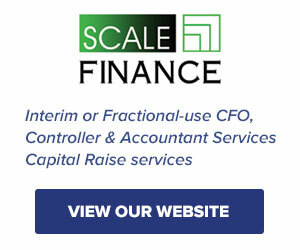 We also have executive search services for senior level finance & accounting positons.